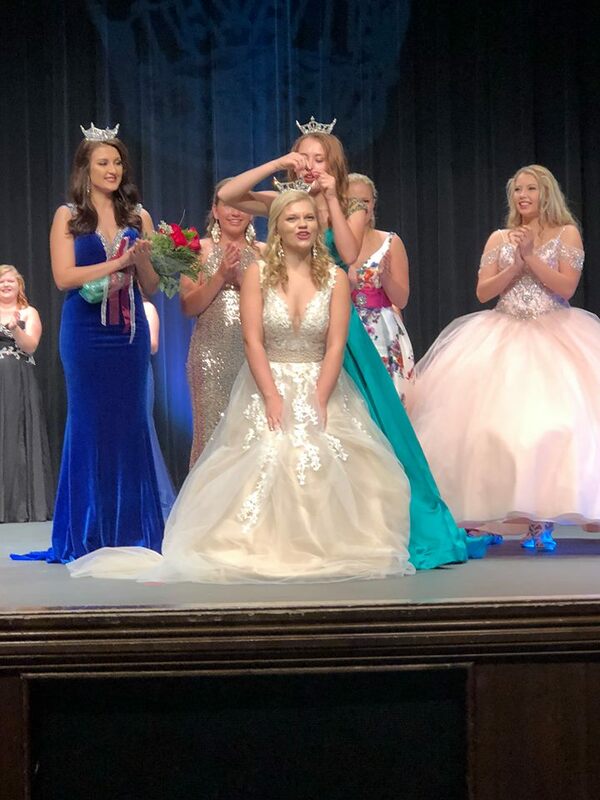 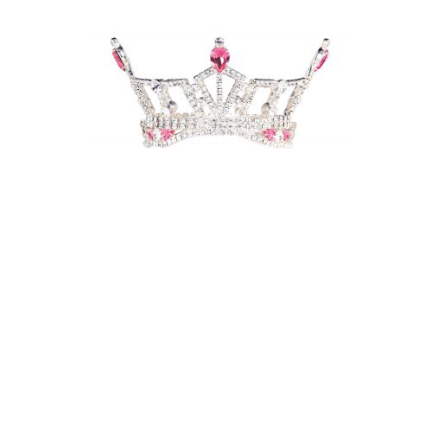 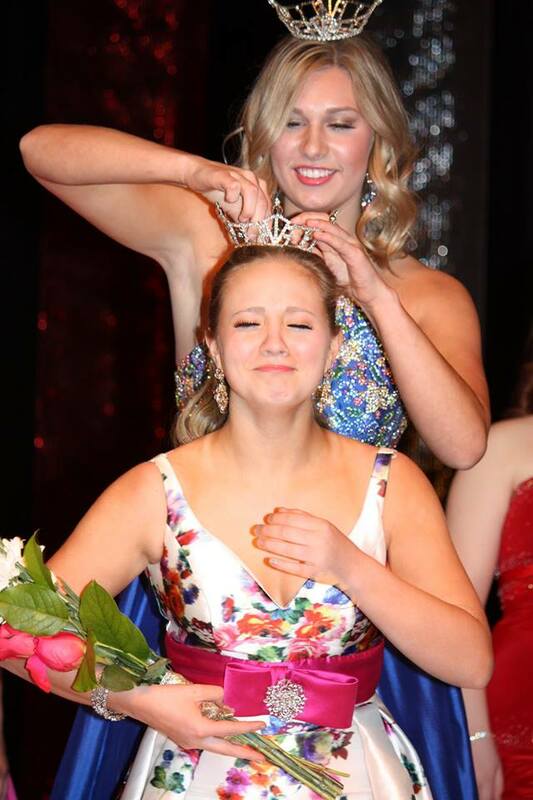 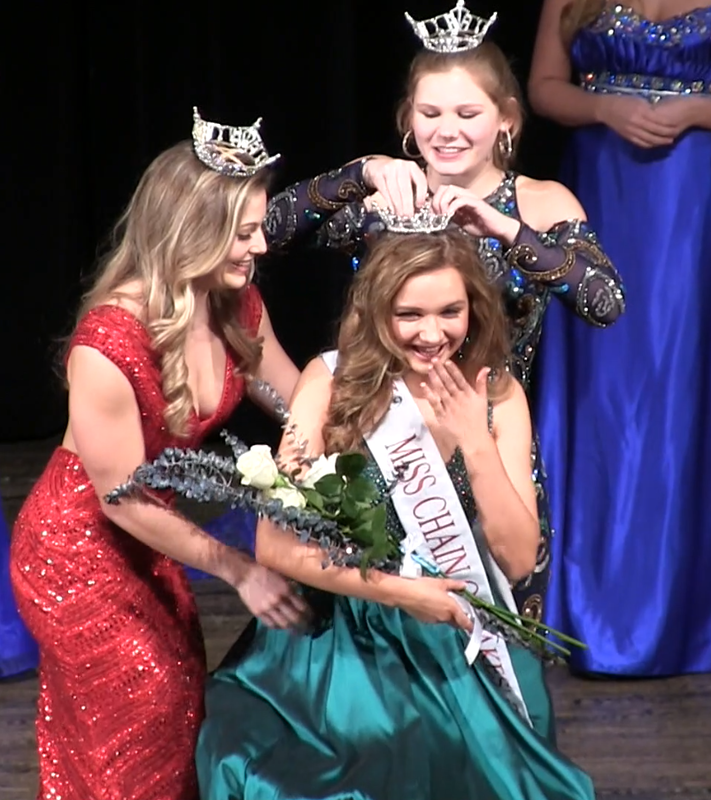 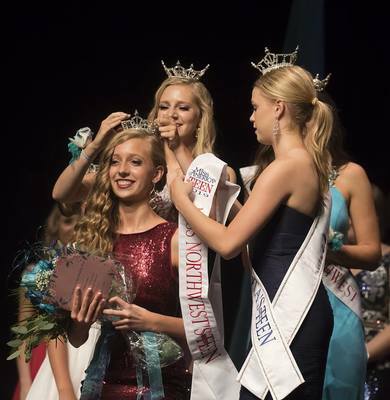 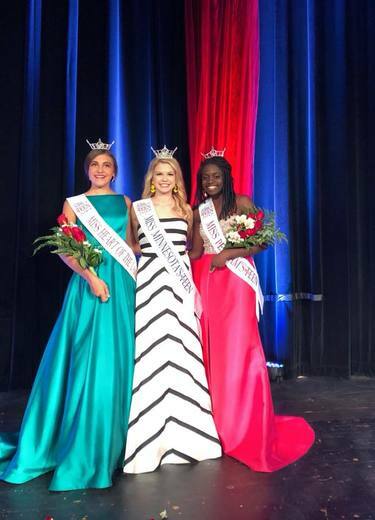 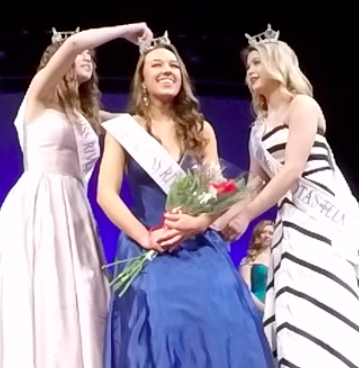 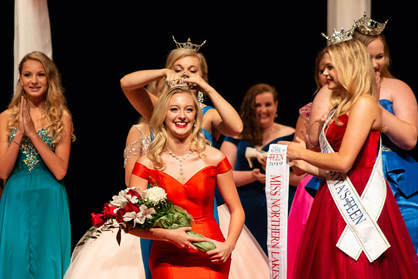 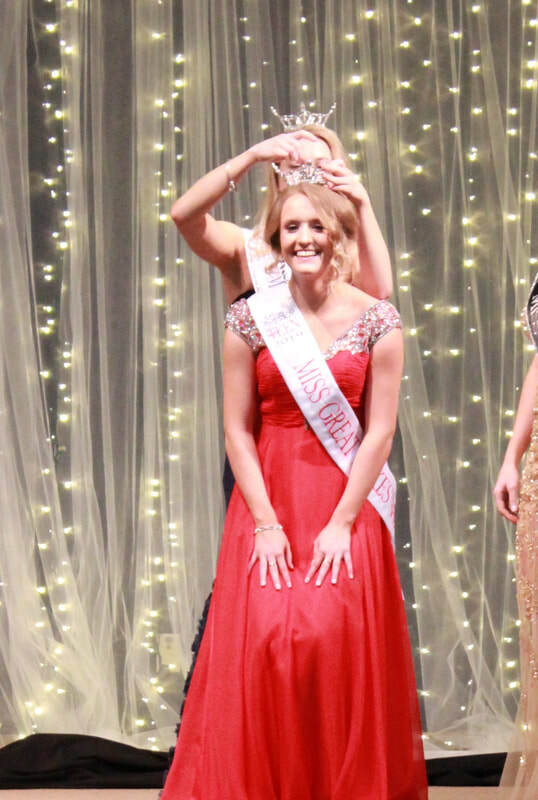 These young women are titleholders who were crowned in the 2018-19 season and now have a chance to compete for the title of Miss Minnesota's Outstanding Teen 2019. 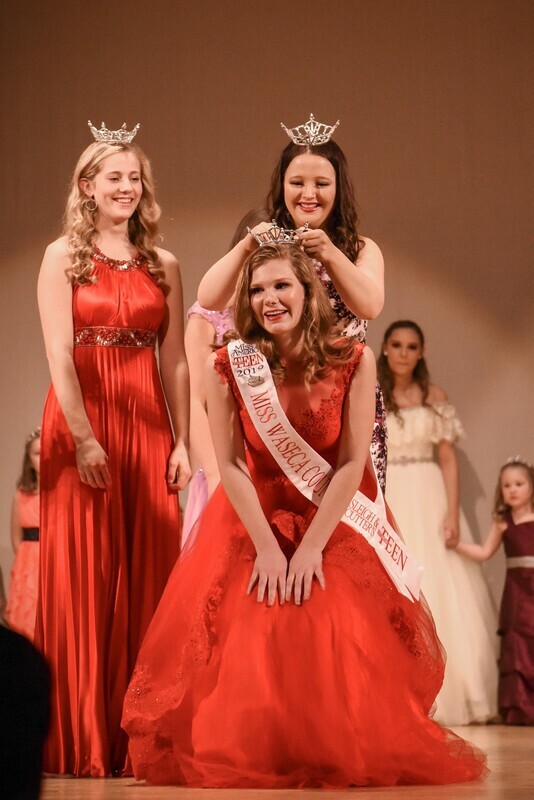 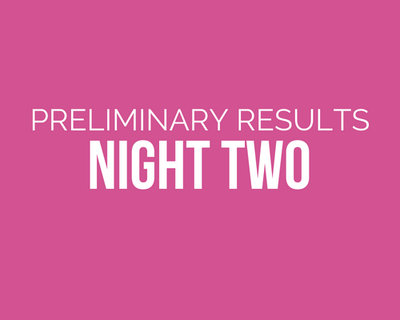 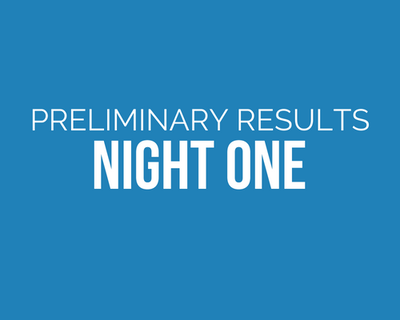 Click on the photo to learn more about the titleholder. 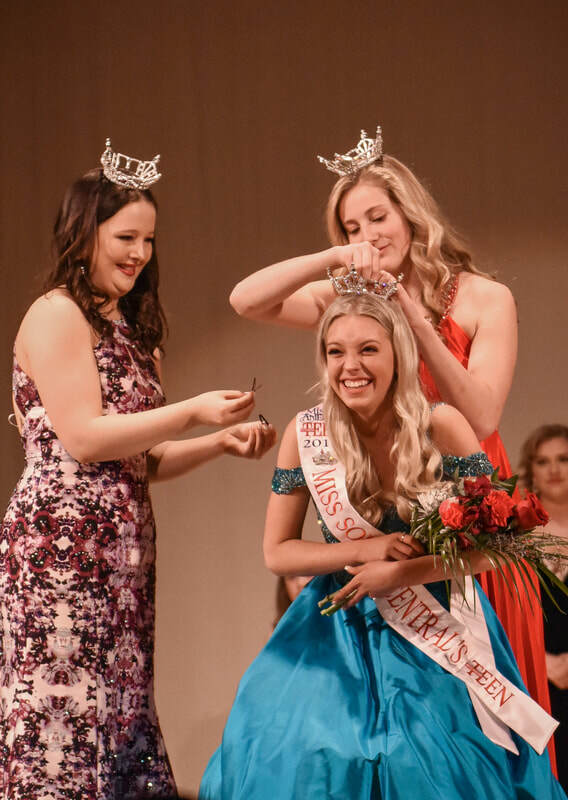 If you would like to be one of the candidates for Miss Minnesota's Outstanding Teen, see the date listing below for local competitions for 2020. 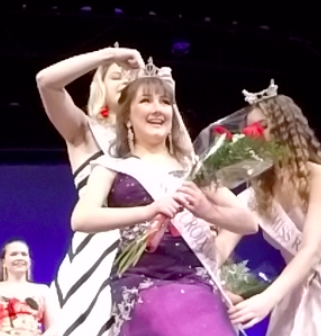 Contact information for next year's competitions can be found by clicking on the photo in the collage below. 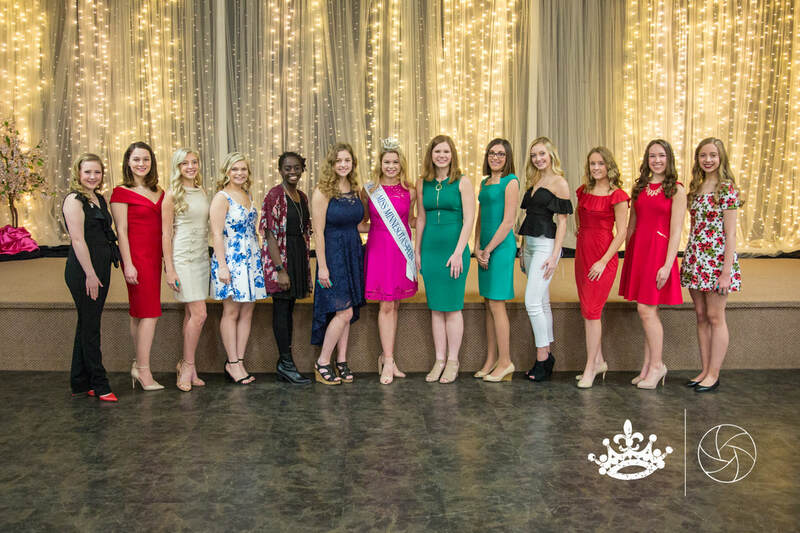 Open means that any young woman who meets all other eligibility requirements and lives/goes to school in Minnesota may apply to compete. 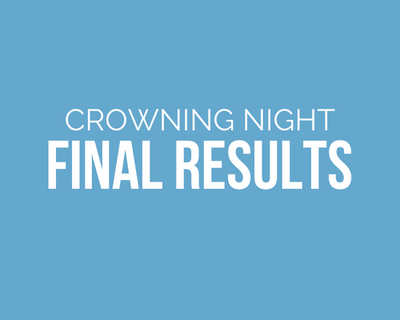 Closed means that additional geographical restrictions may apply.